"First elastic electron scattering from 132Xe at the SCRIT facility"
Phys, Rev. Lett., to be published. "Prospect for electron scattering on unstable, exotic nuclei"
Nucl. Instrum, Meth. A, in press. "The SCRIT electron scattering facility at the RI beam factory"
Phys. Scr. T166, 014071 (2015). 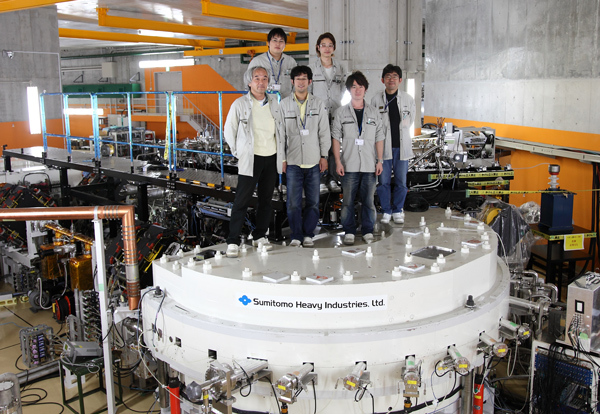 "Construction of the SCRIT electron scattering facility at the RIKEN RI Beam Factory"
Nucl. Instrum. Meth., B317, 668-673 (2013). "Electron-beam-driven RI separator for SCRIT (ERIS) at RIKEN RI beam factory"
Nucl. Instrum. Meth., B317, 357-360 (2013). Nucl. Instrum. Meth., B317, 674-678 (2013). 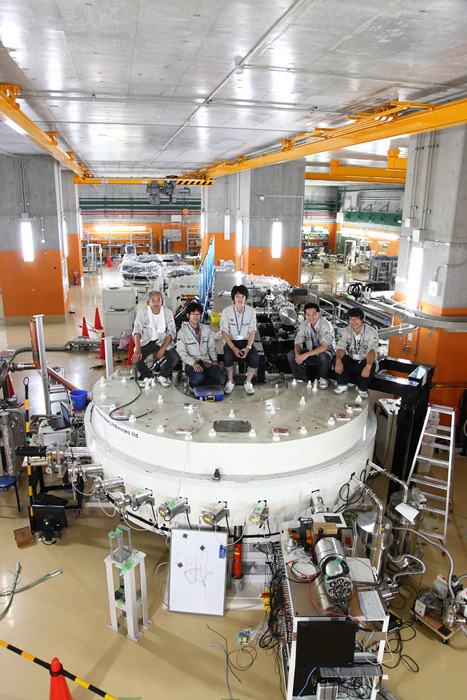 "Nuclear Physics at the SCRIT electron scattering facility in RIBF"
Prog. Theo. Exp. Phys., 03(2012), C008 (2012). "First Demonstration of Electron Scattering usin a Novel Ion-Trap Target Developed for Short-Lived Nuclei"
Phys. Rev. Letter, 102, 102501 (2009). "Electron Scattering Based on Novel Internal Target Technique SCRIT"
Eur. Phys. J., A42, 453 (2009).